One of the best ways to handle bad online customer reviews is to have lots of good online reviews that significantly outweigh any negative. The more 5-star reviews you have, the less importance will be attributed to the few 1-star, 2-star and 3-star reviews you receive. That’s assuming you respond to the negative reviews without being defensive and rude. And assuming the products and services you deliver are 5-star review worthy. The challenge for most small businesses, mine included, is that we often aren’t proactive in securing good reviews. In other words, we don’t ask for them! We leave it to chance, fate, luck. And, when we leave it to chance, fate and luck we are more likely to have fewer stellar reviews. And when we have a few, or no, stellar reviews, then one bad review can deliver a serious blow to our business’ online image! To avoid being delivered a serious blow by a negative review, don’t wait for your customers to give you a good review! You must ASK your happy customers … and hopefully, all of them are … to give you feedback on your products and service! In today’s online world more and more people are comfortable giving reviews. When you are an established business with lots of good reviews already, one or even a few negative reviews needn’t hurt your business. How you respond to those negative reviews, assuming they are infrequent and a small percentage of your overall reviews, will determine their impact. When responding to negative reviews, it’s important to remember … it isn’t just the person who wrote the negative review who will see your response. Your response will also be seen by all the potential customers who will read your response to the negative review. So, if you respond in a defensive, angry, critical or negative manner to a bad online review, it is more likely to damage your online image and affirm what the negative reviewer is saying. It will hurt your cause and not help it. Click here to read an excellent in-depth article by Sherry Bonelli on how to respond to negative online reviews. 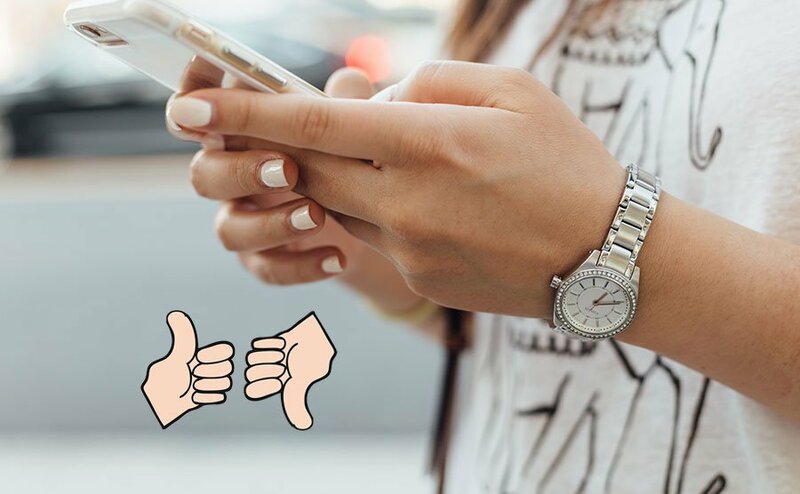 The value of online reviews will only continue to grow as more and more people take advantage of this way of showing satisfaction and dissatisfaction with businesses and their products and services. If you desire to see your business grow its reach and market share, do not ignore taking a proactive approach to soliciting customer reviews from happy customers. You ignore this area of your business at your peril.